do something, you will work hard for it." 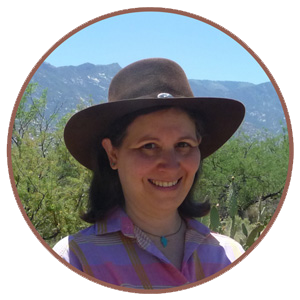 Staying in the Southern hemisphere this month, I am delighted to present Olivia, from TpT store Olivia Walker, as January’s guest blogger in my Education Around the World series. Olivia is a teacher at a public school in a semi-rural area of New Zealand. New Zealand goes from Year 1 (5 year olds) to Year 13. 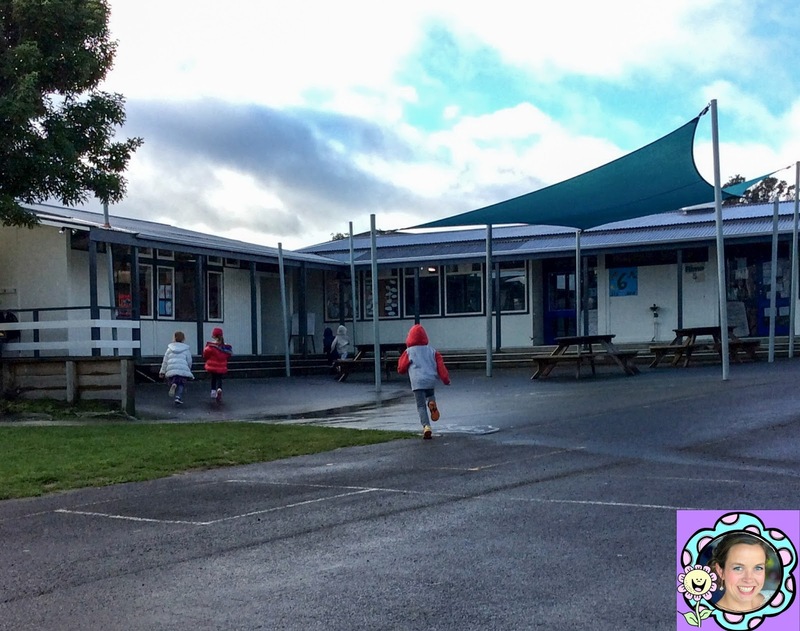 Most children attend public schools but there are three main types of schools in New Zealand: public, integrated, and private. Public schools are 100% free. In integrated schools, which are usually Catholic or religious schools, the government pay teacher salaries and the parents pay for buildings and maintenance, so it is mostly subsidized. With private schools, 100% is paid for by parents. School begins within the first week of February and ends 15th - 20th December. School is split into four 10-week terms, with 2 weeks between each term. There is a longer break for Christmas. The school day starts at 9:00am and finishes at 3:00pm most schools run with a 20 minute break for morning tea and a 1 hour break for lunch. Students all bring their own packed lunches from home. Schools in lower income areas can apply to get free fruit and most schools can get free milk delivered daily as well. I teach Year 1 -- children in New Zealand start school on their 5th birthday. In February, I'll be starting a new class with 4 children in it. Every week, more children will be turning 5 and joining my classroom. After 6 months, my room will be deemed full. Another class will start with 1 or 2 children and fill up. In Year 1 students start learning the day they begin school. Students in New Zealand can legally start school any time between their 5th and 6th birthday, but most parents choose to start them either on their 5th birthday or the day after. A Year 1 class will typically be deemed full when it has 18-25 students. Further up in the school, classes will be larger with 27-32 students being more common. For reading, students are grouped by ability, and I will have a guided reading lesson with each group of students. Students will read a little book in class, and will then take that same book home to read to their parents that night, returning the book the next day so it can be given to other students. Students will often take home 4-5 different books a week. When students start school they often can write their own name and maybe a couple of letters. During writing time we usually write a story as a whole class on a whiteboard and then students will go and write their own stories (drawing a picture as well of course!). By the time a student is 6, they are expected to be able to write 3 - 4 sentences without support. To teach maths (we call it maths rather than math), students are usually split into 3-4 groups based on ability. 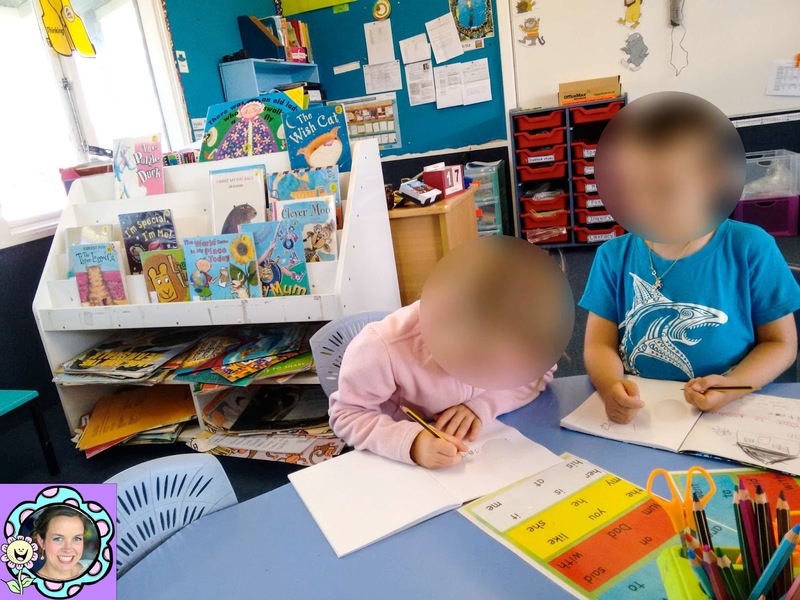 When working with me they will be learning maths strategies, and when they are working independently they will be practicing skills through independent worksheets, games and using computers and iPads. I have found when students are working independently they like cut and paste activities, as they are hands on and fun! 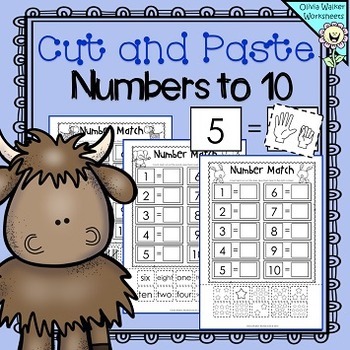 Cut and Paste Numbers to 10 is a favourite as it reinforces counting and matching numbers as well as encouraging young students to use scissors and glue! 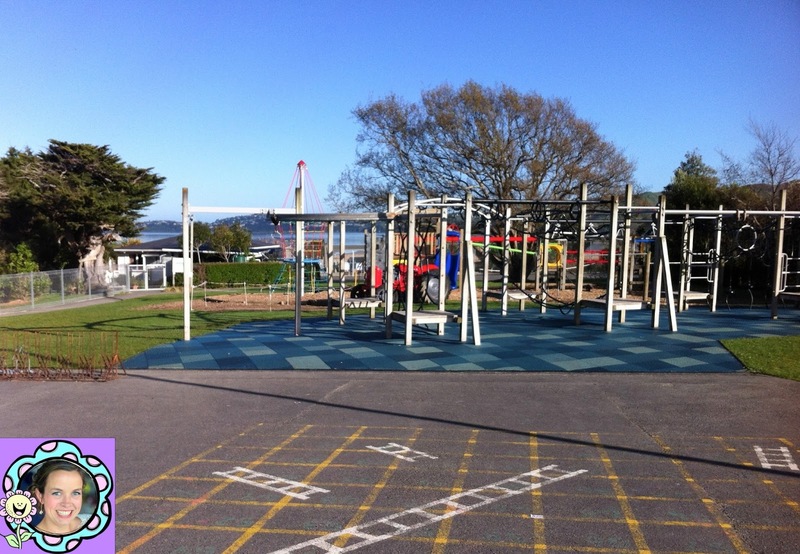 In a week students will also do many subjects and activities that are not as highly assessed like handwriting, news, fitness, sport, art, Kapa Haka (Maori Dance), Maori, music, attend assemblies, go to the library, inquiry learning (usually linked to social studies or science) and discovery time (structured free play). There is a national curriculum that covers English, Maths, Science, P.E./ Health, Social Studies, the Arts, Technology, and Te Reo Maori. They are about to introduce languages other than Maori to the primary curriculum. Secondary school will offer subjects covering the full curriculum by Year 11. English, Maths and usually a Science subject are compulsory, and students will normally be able to choose 3 additional subjects; for example: Geography, History, Economics, French, Electronics, Technology and many, many more depending on the school. In Year 12, English credits are required for University entrance. You can find out more about the curriculum here. The school I was at last year had many ESL students. If students are not born in New Zealand, they are eligible for extra teacher funding. These students would go to a separate teacher for English lessons a few times a week. Every 6 months they would be tested and if they scored well they would be taken off the programme. Children get up to 3 years of funding from the Government. Schools were able to choose how to use the funding, some will get the students to have one on one lessons while others would have their funding combined and taught in small groups. One of the things that can be challenging for students moving to a new country is the currency system. 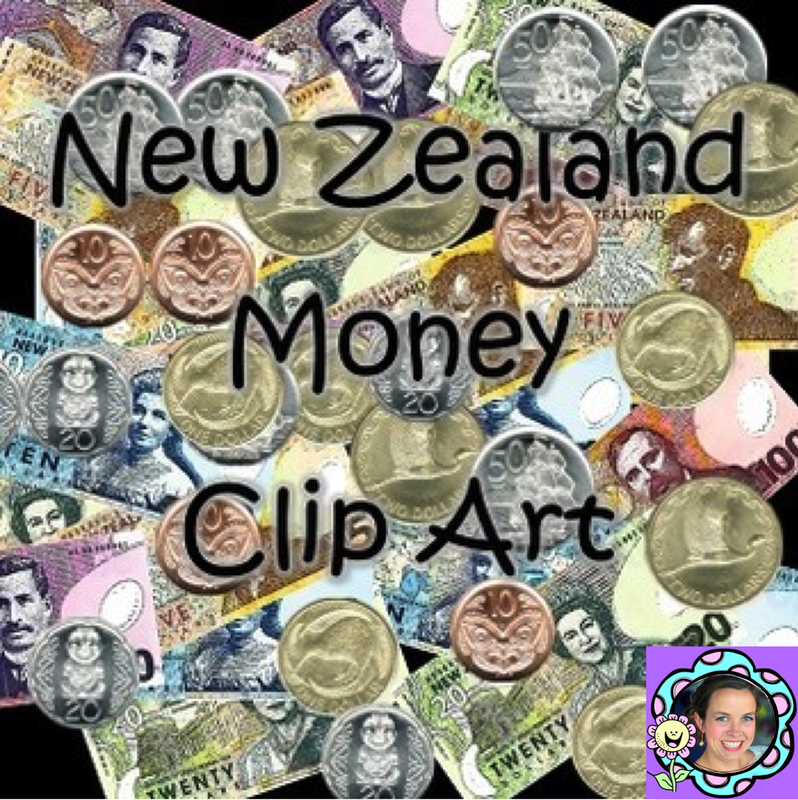 This is one of the reasons I made the New Zealand Currency Clip Art freebie. This means that teachers can easily create resources that are tailor made for their students and where they are at. To be a teacher, you need at least 3 years training. You can earn either a 3 year teaching degree or a 3 year degree in something else and a one year graduate teaching diploma. To become an English language teacher, I suspect it is extra courses and support after you have become a teacher but, honestly, I am not sure. 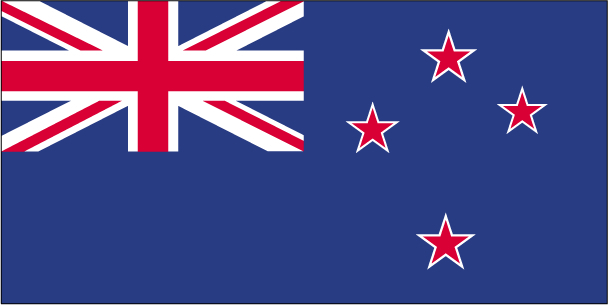 New Zealand have introduced National standards where they are assessed and ranked against the standard at the end when they have completed one, two and three years of school. As students start on their birthdays, they are assessed on the anniversary of their starting school. This results in a lot of testing for the teacher throughout the year. Students are tested in Maths, Reading and Writing, a report is then written and parents will be informed if the students are working at, above or below the standard. Then it swaps to the end of Year 4, 5, 6, 7 and 8 (that is, the class years). Find out more about National Standards here. Official internal and external examinations called the National Certificate of Educational Achievement (NCEA) are administered in Years 11, 12 and 13. To get NCEA Level 1, 2 or 3 you need to get 80 Credits. Each assessment the student does is worth a number of credits (usually 2 - 5), and students can mix and match credits from multiple subjects to make up the 80 credits, with the only constraint being students need to pass a number of Literacy and Numeracy Credits. Generally students will sit assessments from Mathematics, English and 4 other subjects of their choice. For each assessment students are given a Not Achieved, Achieved, Merit or Excellence grade, with only the Achieved, Merit and Excellence grades counting towards the 80 credits. There is no official testing in Years 9/10, but most schools will run their own testing program. Generally students in Year 11 will sit NCEA Level 1, students in Year 12 will sit NCEA Level 2, and students in Year 13 will sit NCEA Level 3. However, there are often times where students will finish the qualification over two years, or be working towards more than one of them at once. A student can pass NCEA Level 1, 2, or 3 without sitting any external exams, if they gain the 80 credits from internal assessments. Find out more about NCEA HERE. 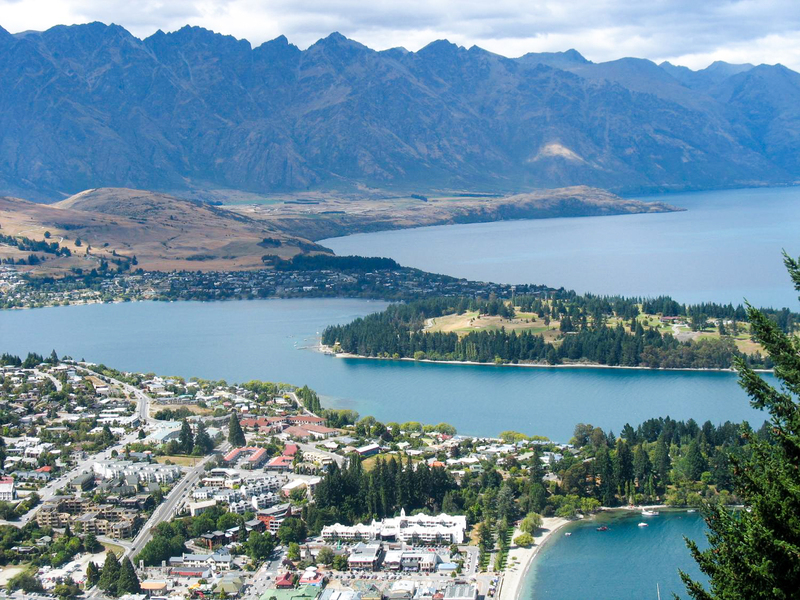 The New Zealand system definitely has its unique aspects…. some I would change, but now have I recently become a mother, as mad as the starting school on the 5th birthday, I look forward to my little daughter having the excitement of the 5th birthday present of going to school!!! Thank you so much, Olivia, for describing the education system in New Zealand for us. It’s quite different from what I’m used to! Please be sure to visit her TpT store to find more great resources for teaching young learners.